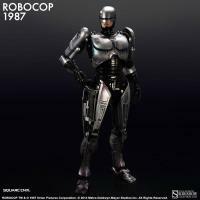 Sideshow Collectibles is proud to introduce the RoboCop 1987 Collectible Figure from Square Enix. 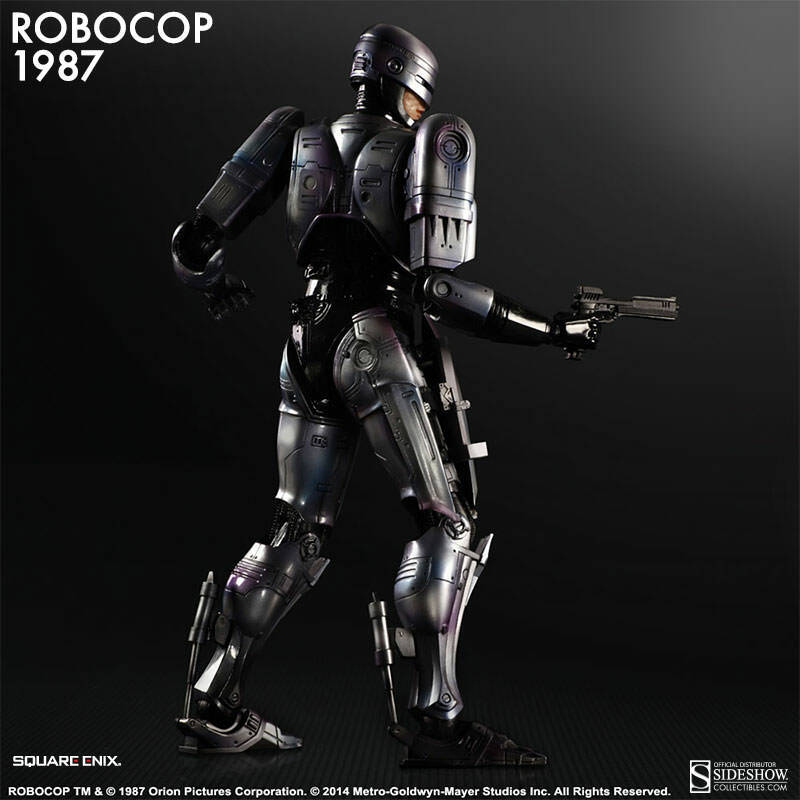 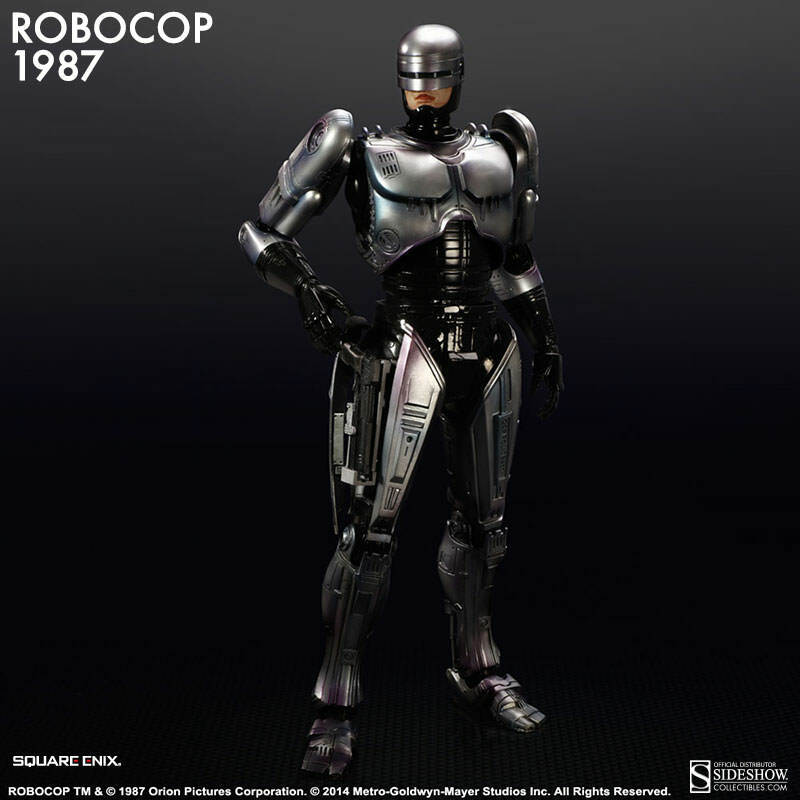 While staying true to the details of the original 1987 design, particular attention was given to the more modern appearance when recreating RoboCop in this collectible figure. 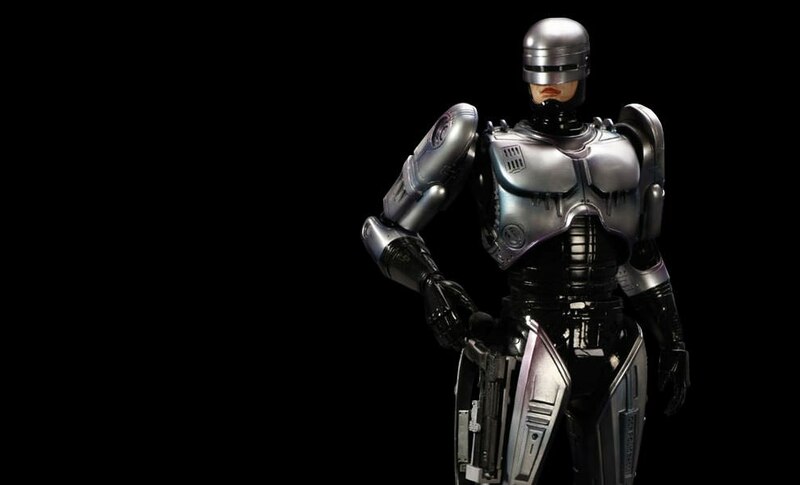 Equipped with the Auto 9 and a bevy of accessories, including the terminal strip and interchangeable parts, you can show his leg holster in open and closed positions. 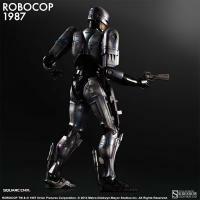 The RoboCop 1987 Collectible Figure is a must-have addition to collections world-wide!